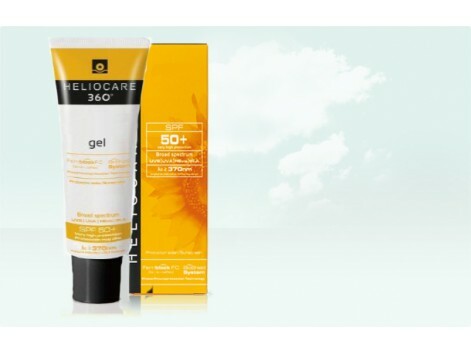 Heliocare360 ° Gel shares the same unique and innovative formula Heliocare 360 Airgel but melting texture gel quickly absorbed and non-shiny finish . 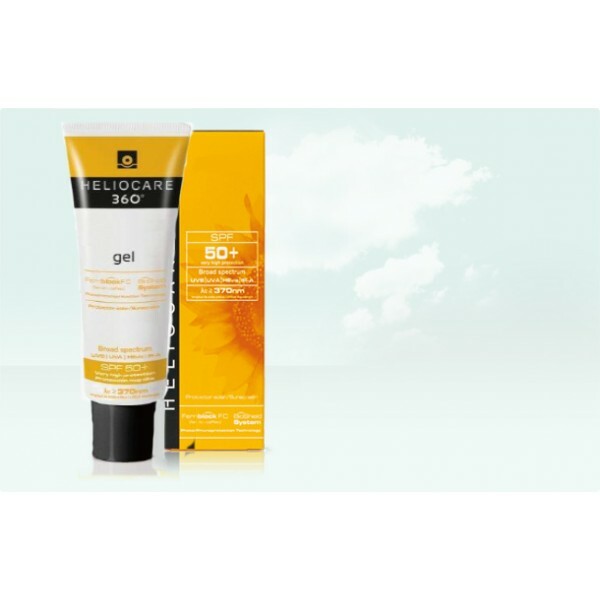 Protects against UVB , UVA, and Visible Infrared -A , offering the widest coverage against radiation IFC , through a combination of UVB and UVA filters with specific assets that protect against visible and infrared. Its formula contains Fernblock © FC , which together with vitamin C and E and green tea , forms a complex superantioxidante making it highly effective in preventing photoaging and cell damage . And to complete the protective action of cellular damage includes peroxisome , novel active repair sun damage .